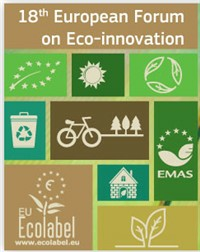 Tv4newood has been selected to attend at the European Forum on Eco innovation as best success story! The project will be presented to all participants on the 21st of May in Barcelona. For more information and to attend at the event, it's possible to register at the following link!